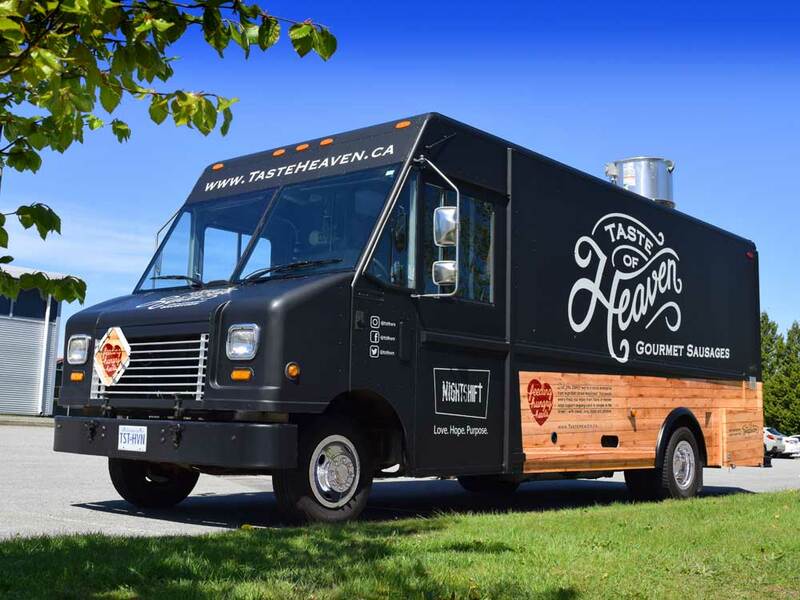 With the noble mission of loving unconditionally and helping each other find hope and purpose, NightShift Street Ministries provides nightly outreach and ongoing compassionate care to people struggling on the streets in Surrey and beyond, 365 days a year. 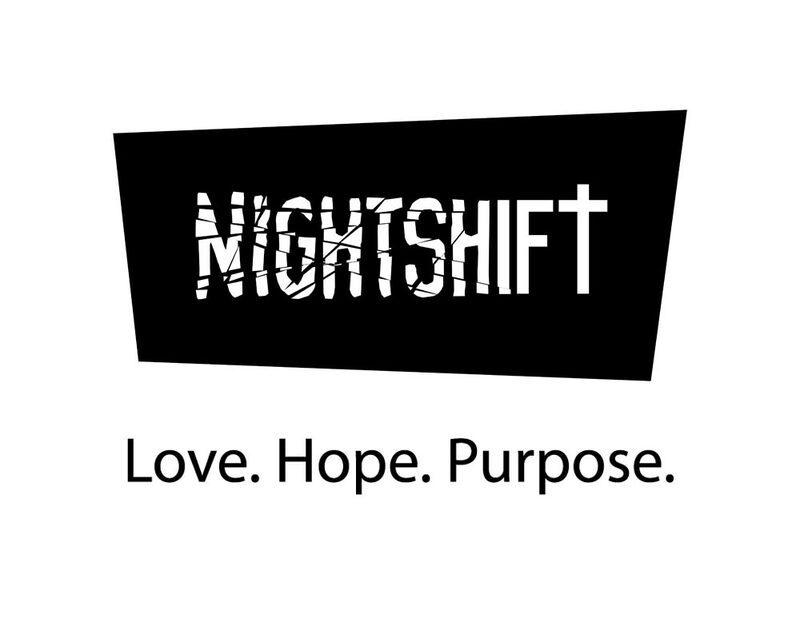 Starting with the design of NightShift’s logo, we have worked along side this outstanding non-profit organization producing consistently branded communications since their mission began in 2003. 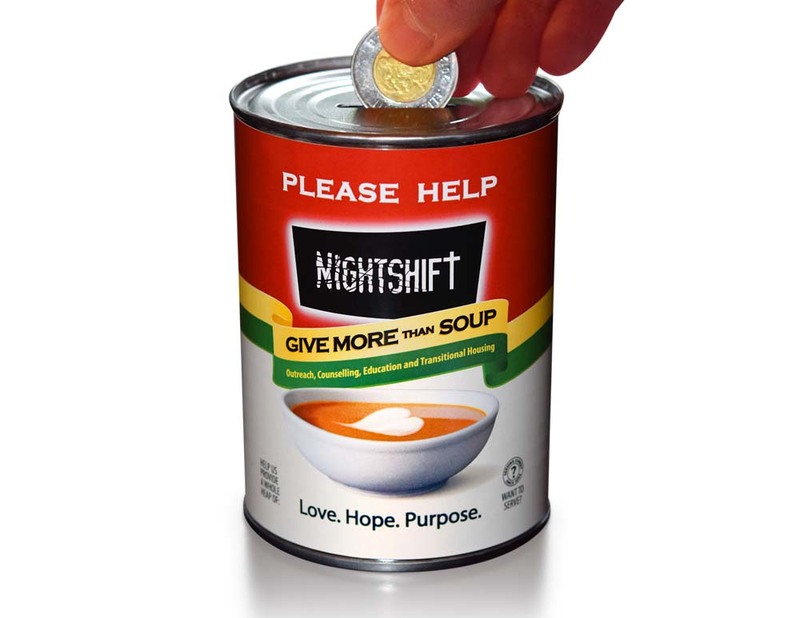 If you and your business are looking for a way to make a real and appreciable difference in the lives of your fellow man, please watch the following video on the benefits of helping NightShift.